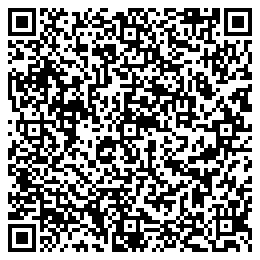 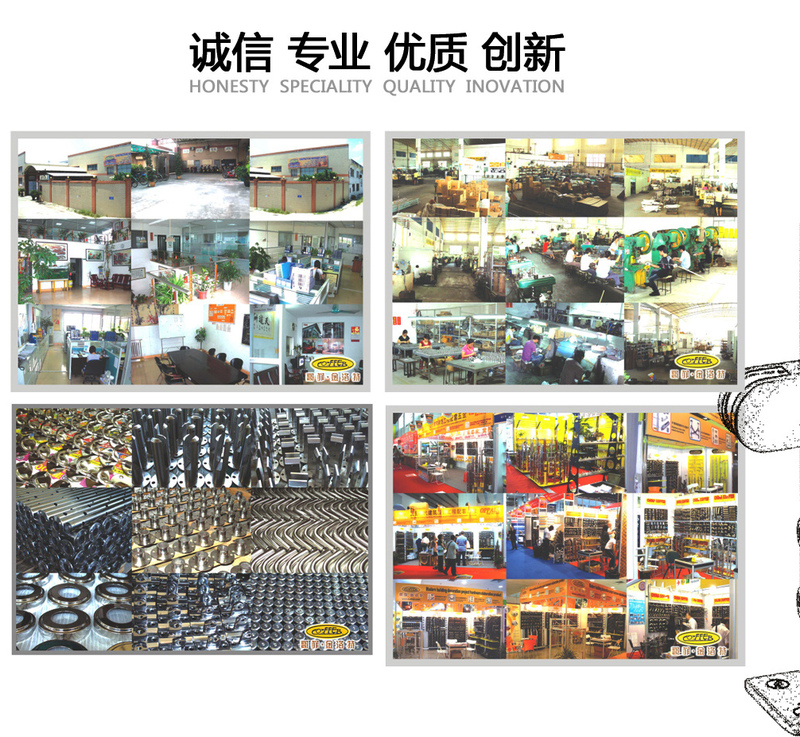 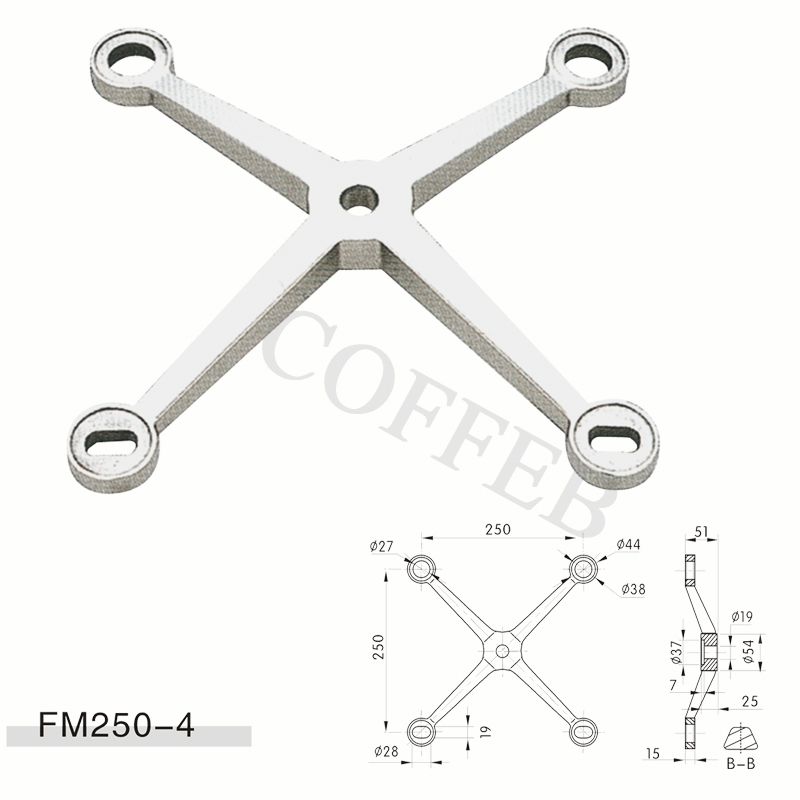 FoshanShunde shenghong Jinzheng Hardware Product Co.,ltd is founded in March 1998. 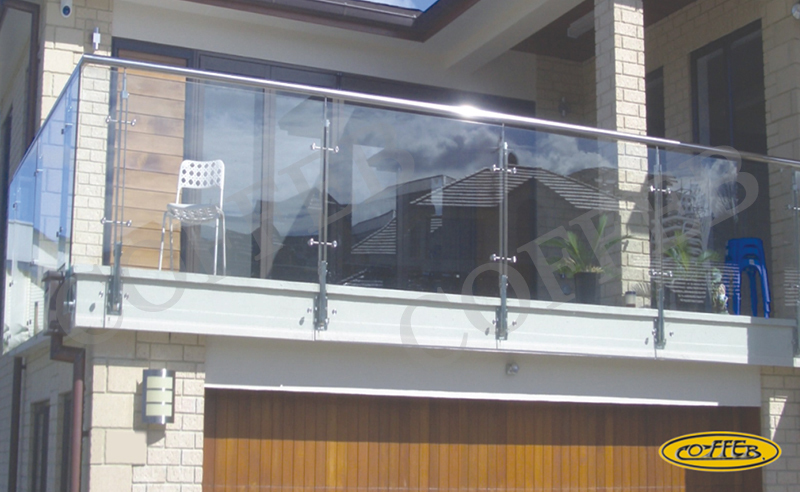 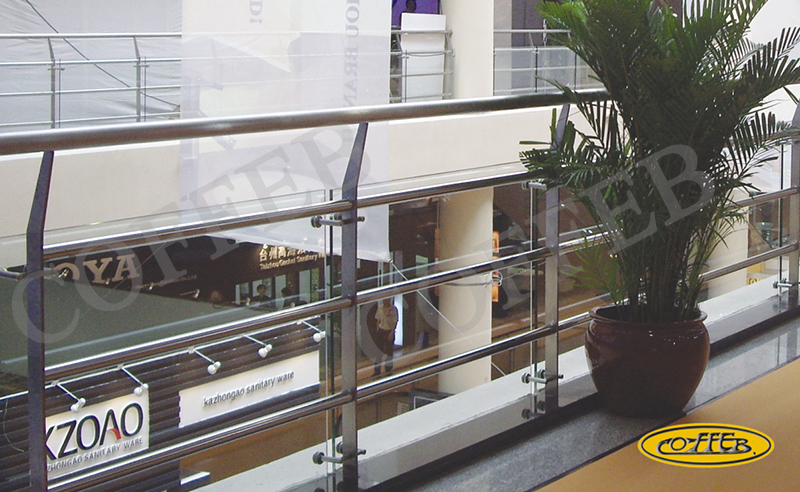 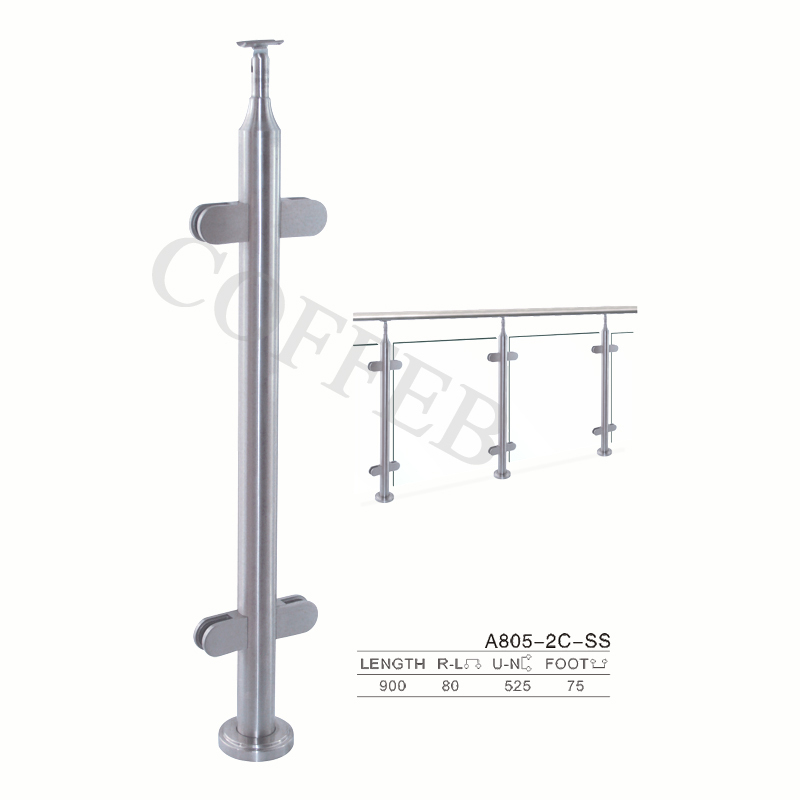 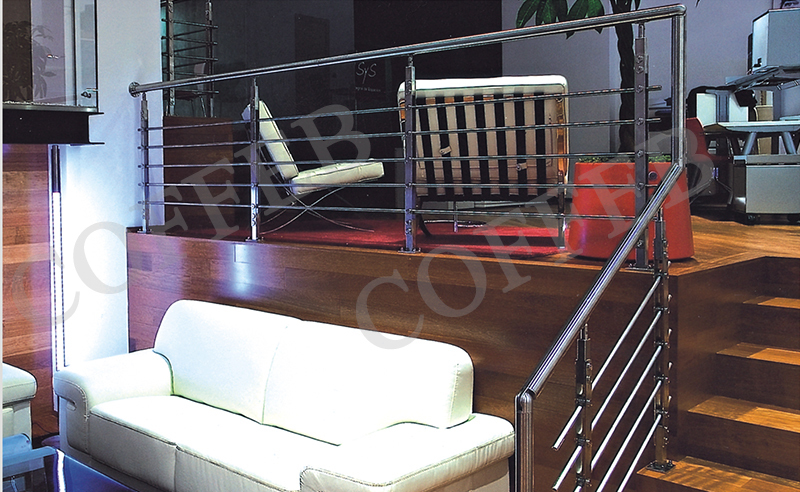 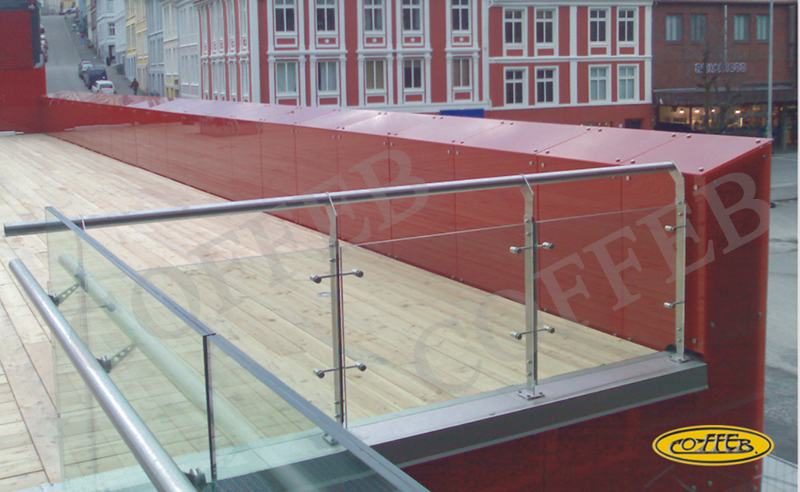 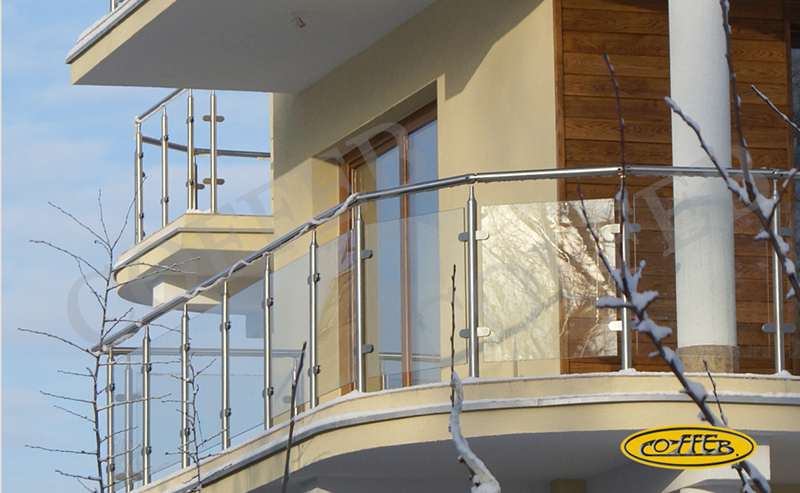 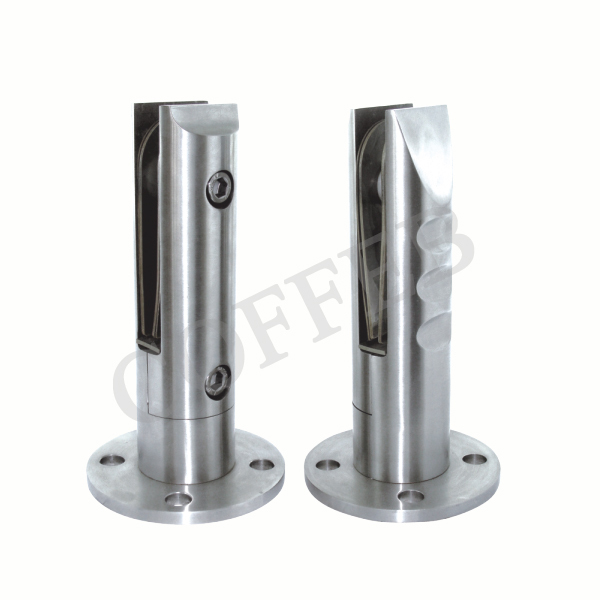 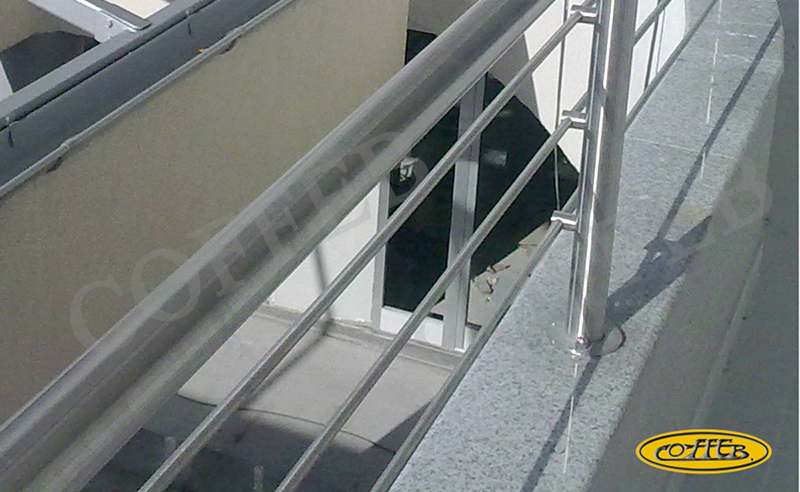 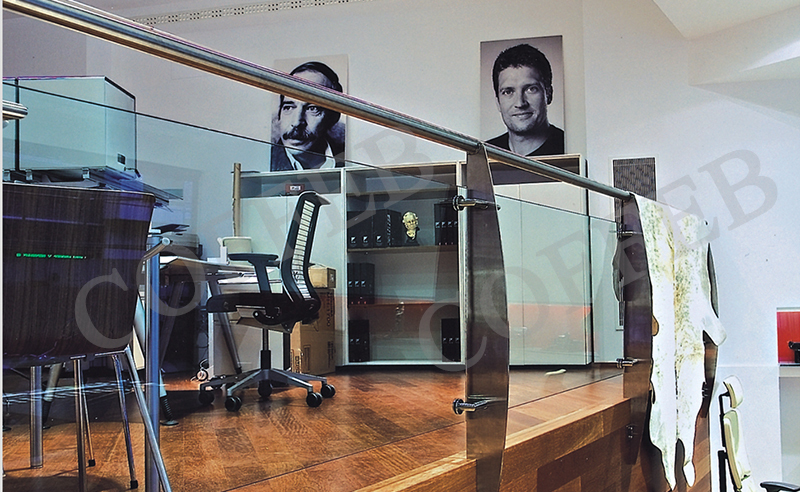 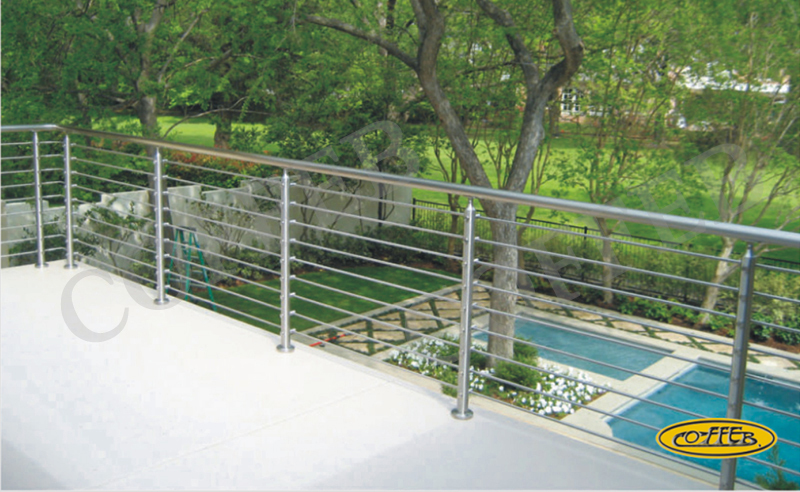 Itis specialized in producing 304#/316# stainless steel handrail, railingfittings, spigot. 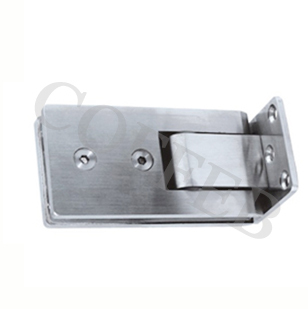 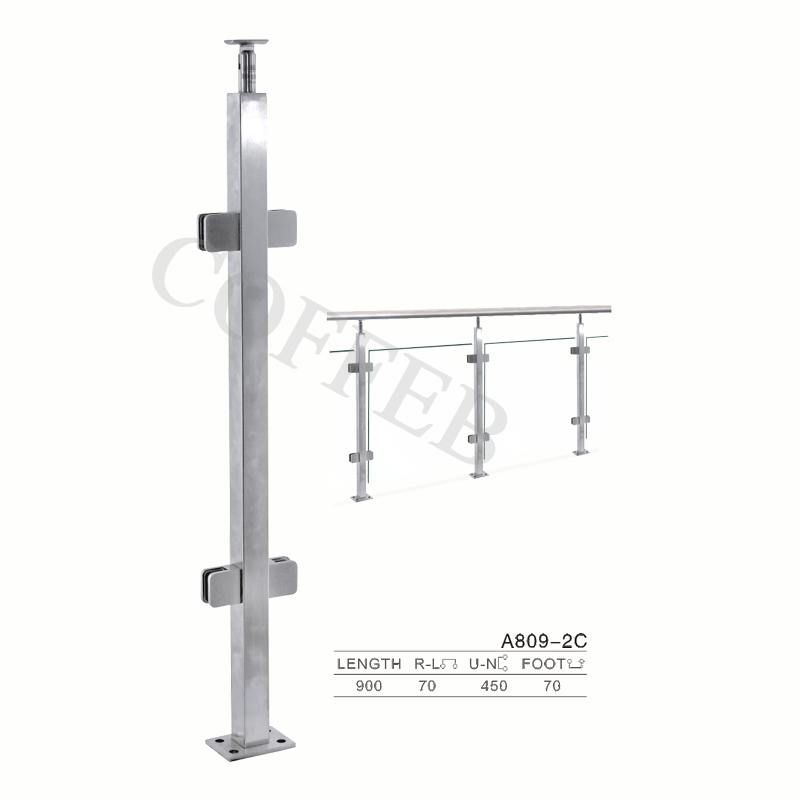 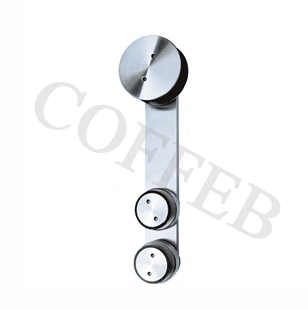 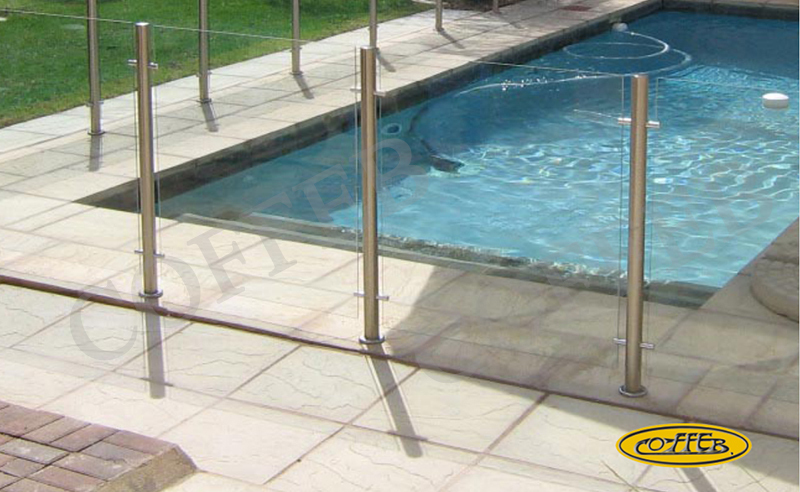 Curtain wall fittings, bathroom glass hinge ,glasssliding,swing door fittings, clothes hooks and adorn screw.